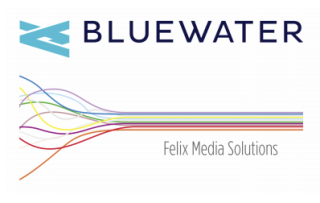 Bluewater Technologies Group has formed a strategic alliance with Felix Media Solutions (FMS). Under the terms of the agreement, Bluewater will offer meeting and event support, access to retail offerings, and creative and software services to Felix Media Solutions’ customers. Furthermore, Bluewater will assist on larger AV integration projects for Felix Media Solutions’ new and existing clients in Texas. This alliance allows Bluewater to expand to more markets in the South, while providing FMS access to additional service offerings. “FMS has been looking for a partner that would share the same vision and values around how to meet the market and how to build an amazing culture," added Lionel Felix, president and CEO, FMS. "With Bluewater as a partner, FMS can be the best version of itself and help serve more markets alongside a company that embodies excellence and vision."